Round 1 of the new YJFL season kicks off this Sunday 7th April. On behalf of the RJFC committee, we would like to wish all coaches, team managers, parents and most importantly the players, good luck for season 2019. 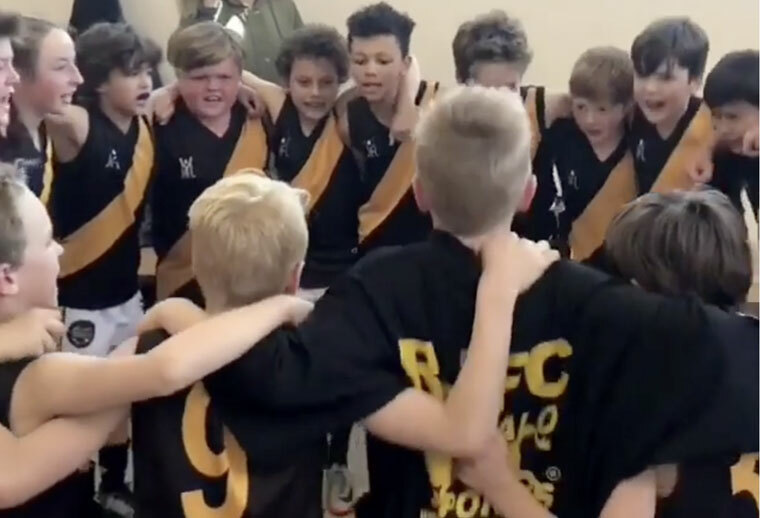 This season we will field 25 teams and over 450 players at RJFC level and approximately 150 at Auskick level with Peter Tuckwell and his team, a truly great effort. 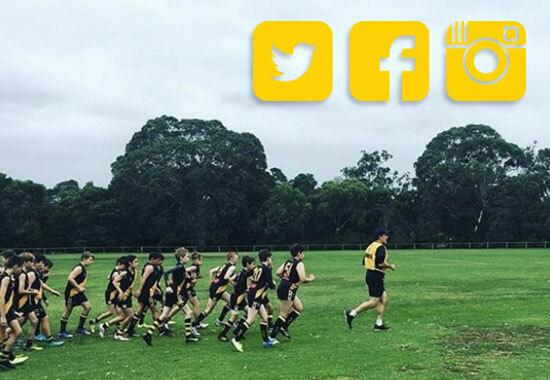 As the season kicks off, a friendly reminder to all that the YJFL will be on patrol in the early rounds, ensuring that all coaches and support staff are on their best behaviour. Over the years we have had minimal issues with regards to behaviour and I thank everyone for their effort in this area. As the games get close and the tensions rise, please remember it’s all about the kids and we are not playing in the AFL, let’s ensure our boys and girls have a great experience week-in, week out for the entire season. All players and parents should have received the relevant details for your game from your Team Manager and/or Coach – make sure you get in touch with them directly if you’re unsure. Round 1 fixtures can also be found on the YJFL website under Football > Competition > Fixture. Select season “2019” and then select your age group and division. Be sure to keep in touch with all the game day action via @richmondjfc on Instagram, Facebook and Twitter – feel free to share the fun from your own games by tagging us in. Best of luck to all players on Sunday, enjoy the day and the season ahead!